Tired dogs are happy dogs and they love to explore the farm. We have fenced play spaces, forest walks and take trips to our local river and beaches. We love watching dogs make friends and playing or resting together. 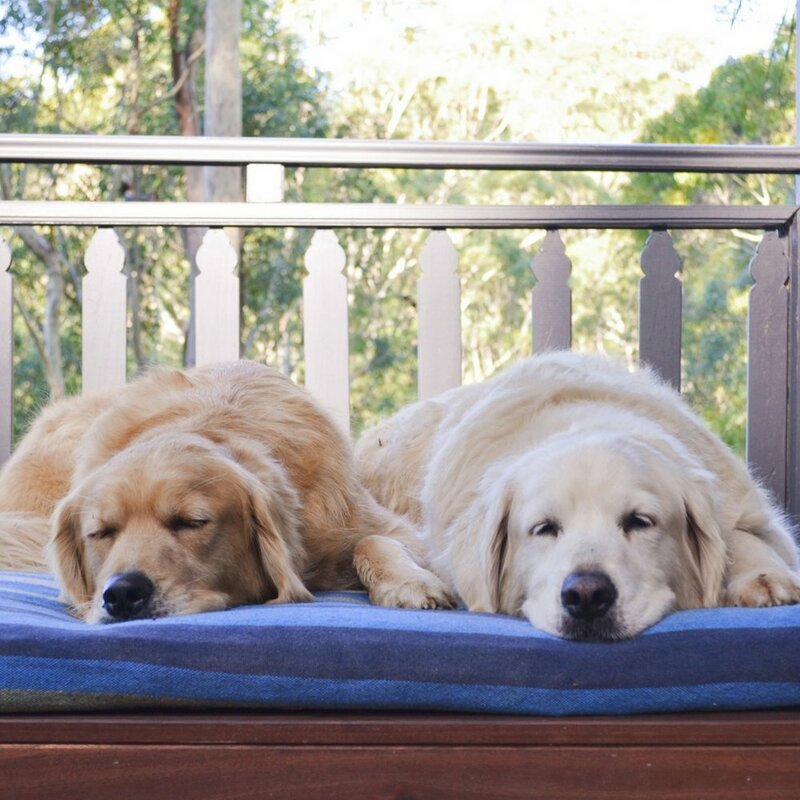 Inner West dogs are very well socialised and your dog might already know our other guests from the local park, walking groups or daycare.